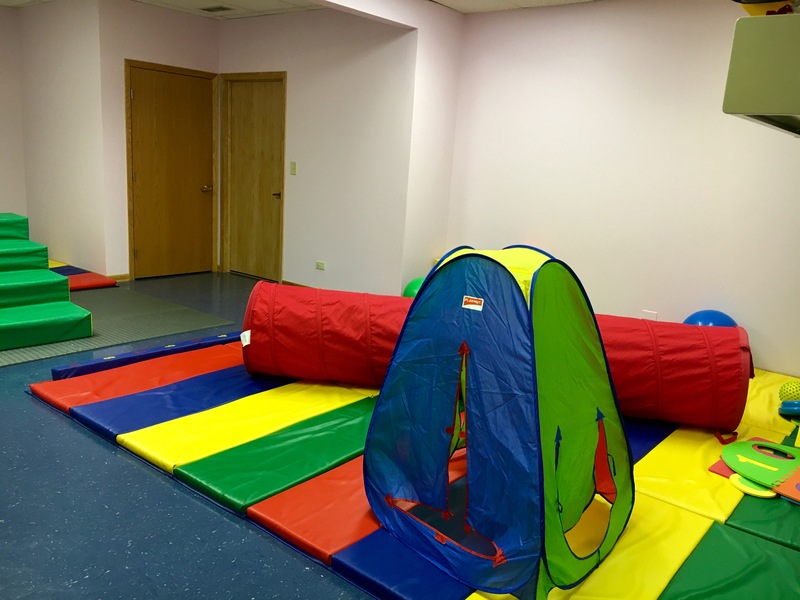 A Center offers a more controlled environment for assessment and therapy. When assessing a child for any set of skills, the environment in which the assessment occurs will always affect the outcome. Imagine you’re given a difficult math test to complete in the middle of a crowded, noisy train station. Now imagine taking that same exam at a desk inside a quiet library. How could you possibly score the same? 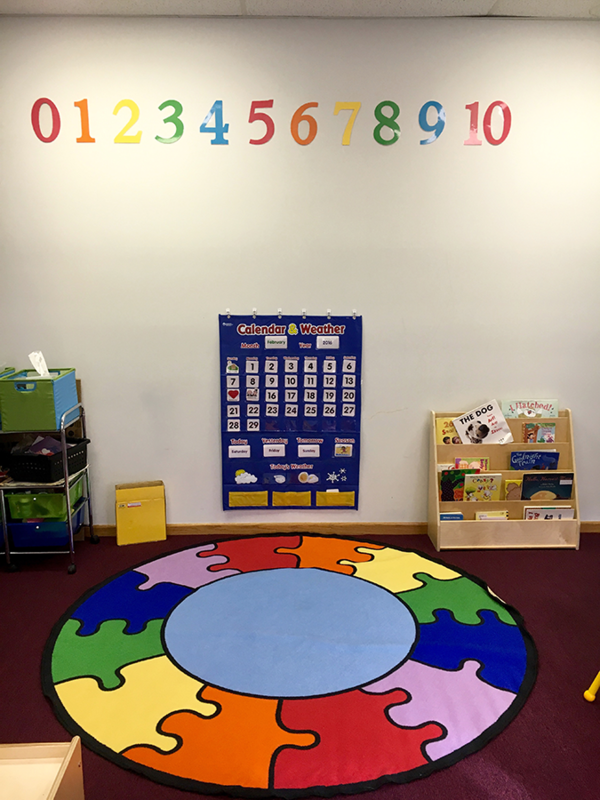 Environment plays the same role in your child’s learning and assessment. There are two important reasons for obtaining an accurate assessment of your child. 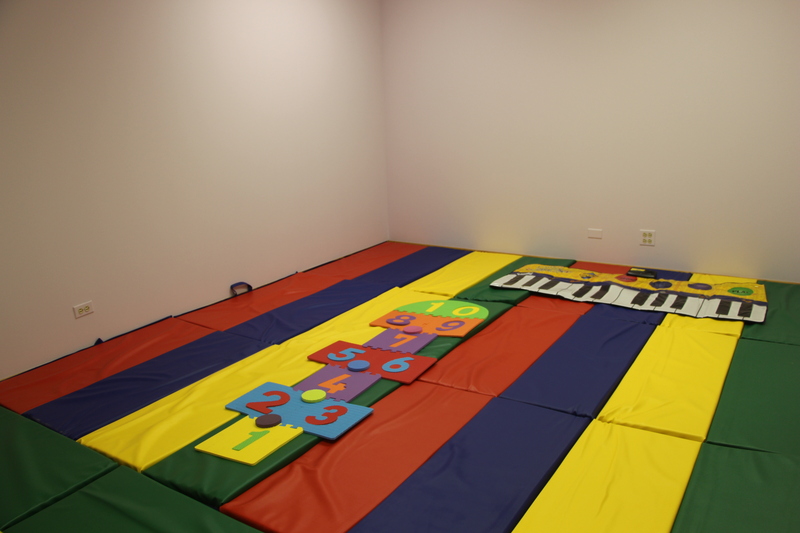 The first is to determine your child’s baseline of skills, which helps the BCBA develop future ABA therapy programming. The second reason is to have an accurate assessment of your child’s progress as he or she develops. All materials are consistently available. 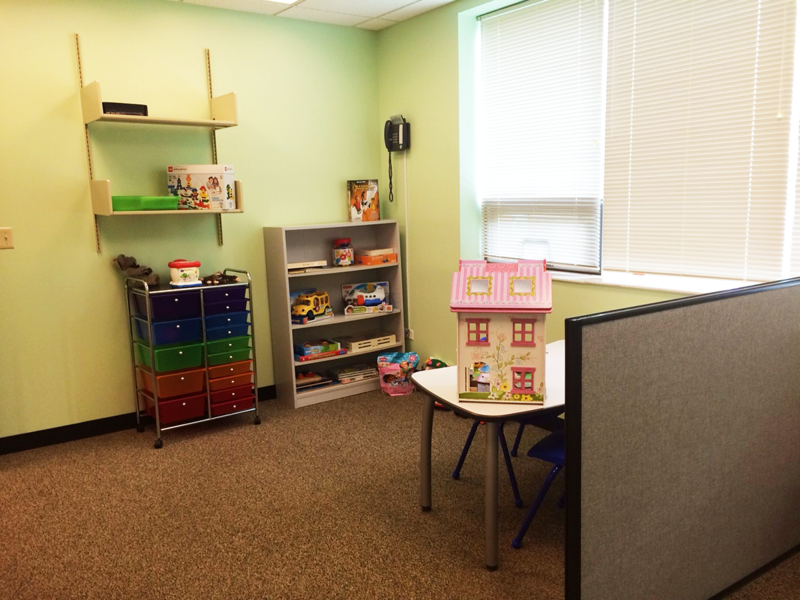 Autism center therapy provides an alternative for families who can’t have treatment at home. 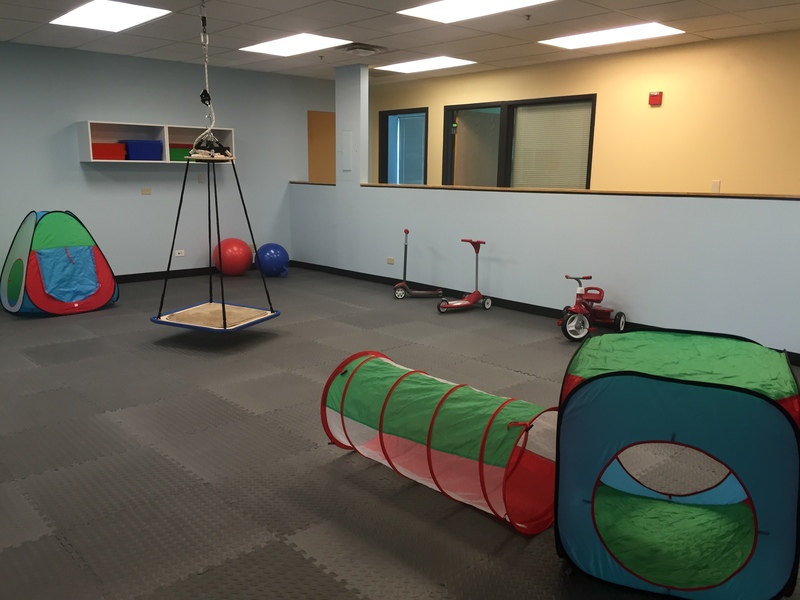 There are positives to receiving ABA therapy in both the home-based and center-based environments. However, some families cannot accommodate a therapy team in their home on a regular basis. Perhaps there isn’t an adult present during the time the child is available for therapy or there are too many other people in the house. Regardless of the reason, AHSS wants to provide families with the flexibility to receive services in an environment that works best for their family. 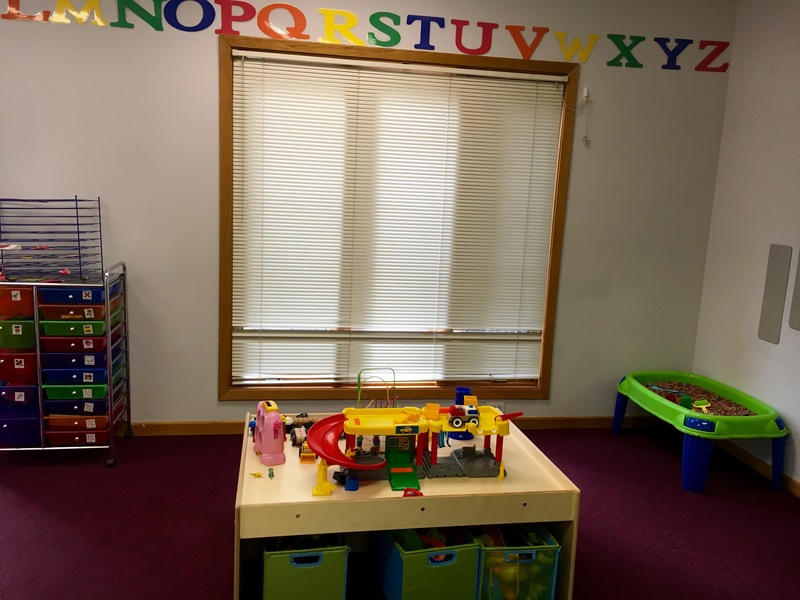 Upon meeting with your BCBA at the Autism Center, he/she will make a recommendation as to the types of programming and the environment best suited for your child. Then together we can organize the schedule and environment that works for your family. 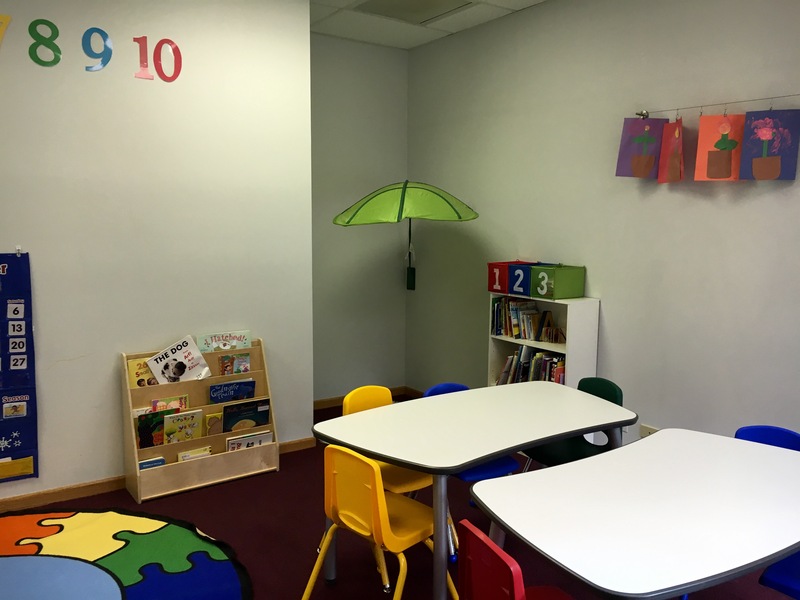 A Center provides the ability to work on skills in a more structured, distraction-free environment. Does your child struggle with distractions in the home? Does he or she avoid participating in activities or tasks that are difficult? If so, that’s very typical for children with autism. As therapists, we have to get creative about how we teach our children to focus and persevere to learn a skill. 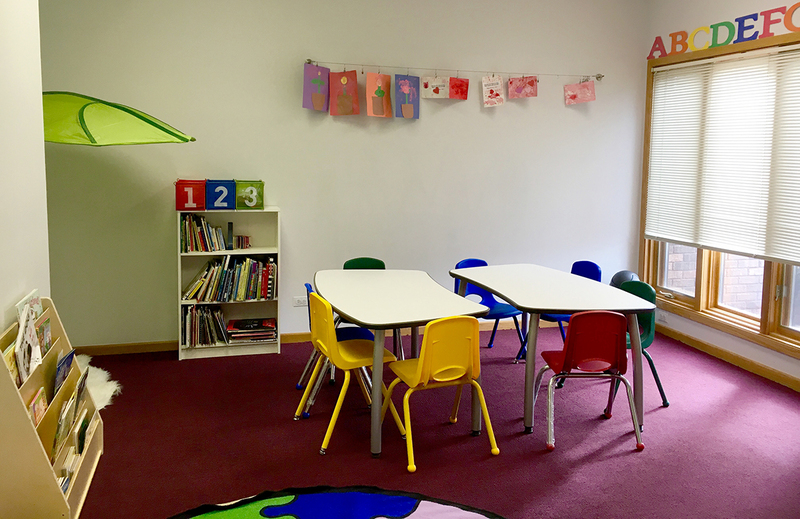 This can be much easier in a Center environment, which is free from the distractions that can be found in a home or a busy classroom. These types of skills are especially critical for our early learners. Once they’ve mastered these skills, the next step is to generalize them in the home and at school. The Center affords the ability for staff to receive ongoing and immediate training and feedback. All of our staff receive 40+ hours of training and ongoing feedback from their BCBA regarding performance. 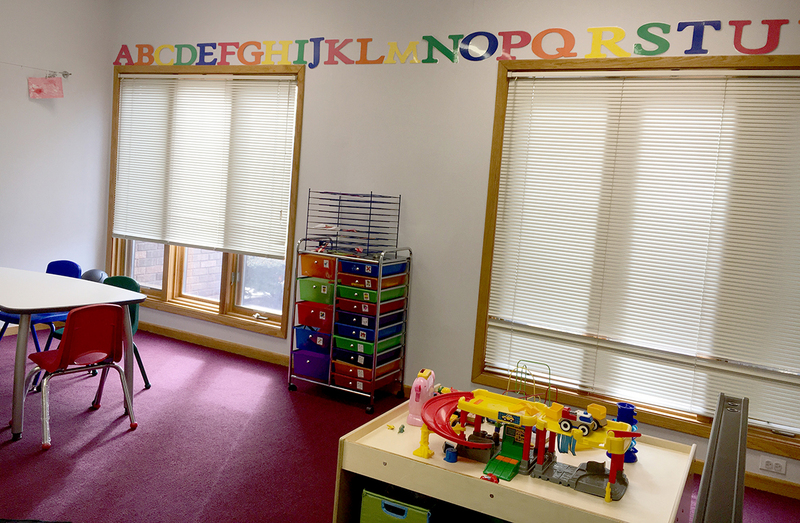 Staff members at the Autism Center will have ongoing access to a clinical supervisor at all times, increasing their ability to ask questions or directly observe others performing the same skills. 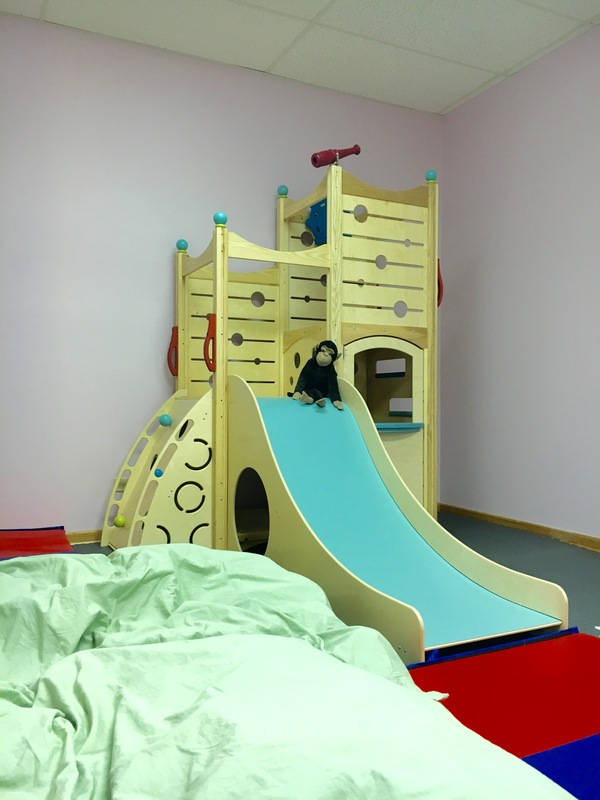 The Center provides access to novel toys (reinforcers) that are only available during therapy time – making them more motivating. 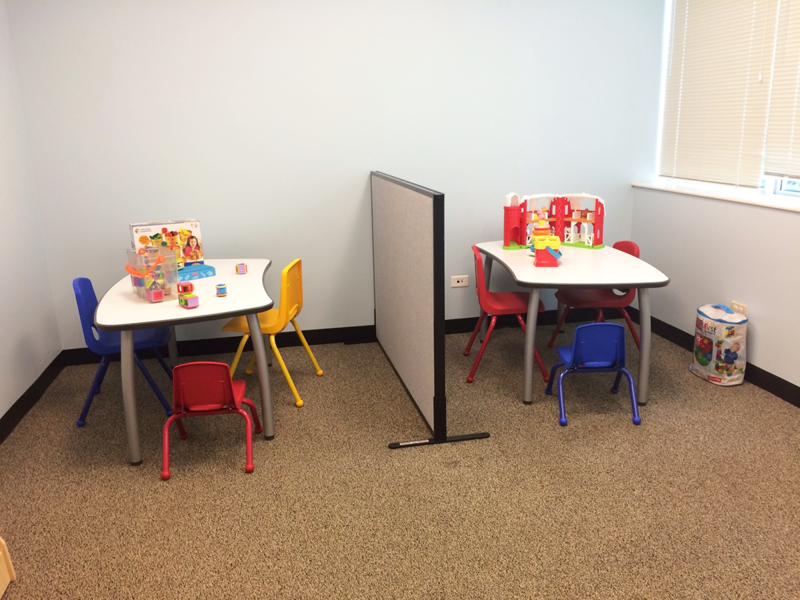 Ensuring that your child is motivated to work is a key component to an effective ABA therapy program. Often in the home, children have “free access” to their preferred items, which can lessen their motivation. 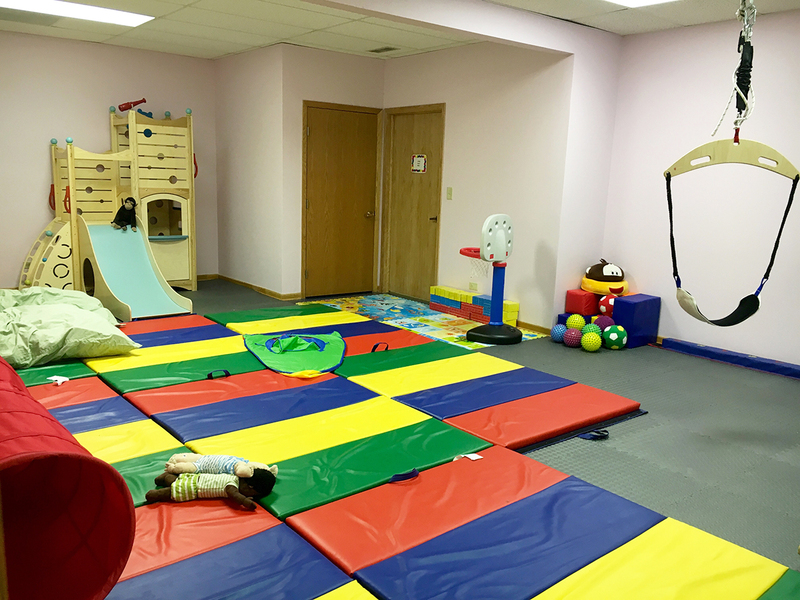 In the Autism Center, children may have access to new and different toys they can only earn in that environment. Increased motivation can increase both the number of programs that can be run and the demonstrated levels of independence. I have been working with AHSS for over three years now and have enjoyed every minute of it. I have worked with 4-year-old nonverbal clients to 12-year-old clients who could talk your ear off. My favorite part is the “ah ha!” moments when the clients master new skills that they used to struggle with. Whether it’s learning how to do a task independently or have a conversation with ease, it’s amazing to watch our clients learn and grow.